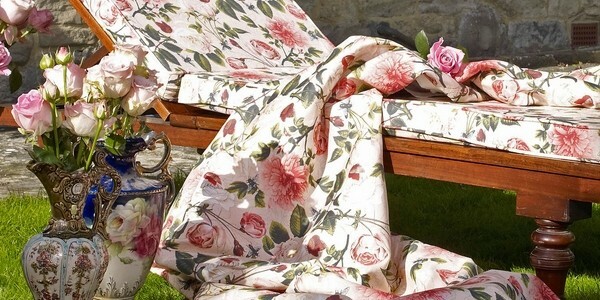 The garden is the place where many people enjoy spending time. 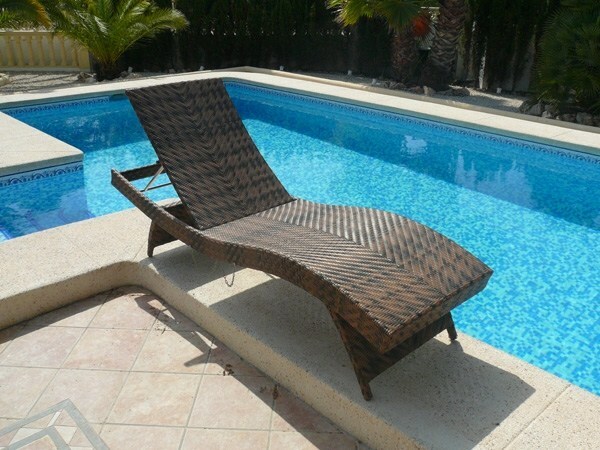 Whether by the pool or under the shade of a tree, a couple of hours spent in the open air, recharge the batteries of everyone. 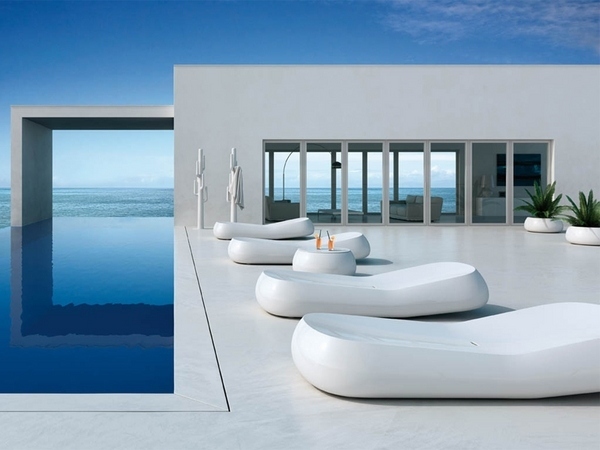 The fact that you do not have a pool in the garden does not mean that you have to skip this article. 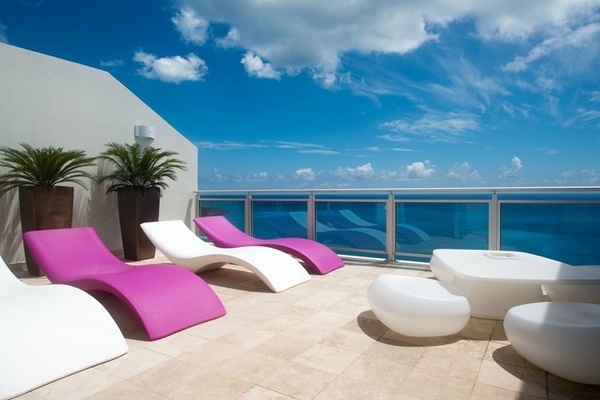 On the contrary – take a look, as you can place a lounger on the balcony or on the rooftop and relax under the sunlight. 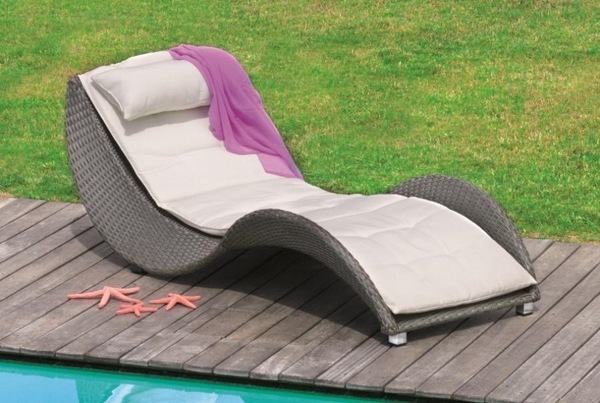 We will show you 40 modern sun loungers – wooden sun loungers, garden sun loungers, rattan sun loungers as well as the latest trend in the design of lounger cushions. 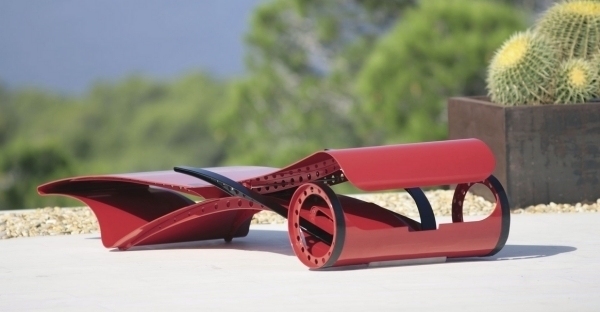 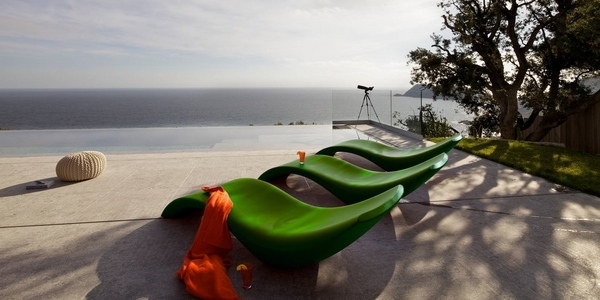 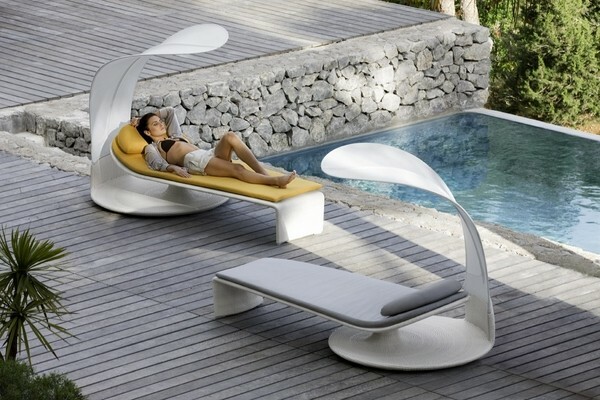 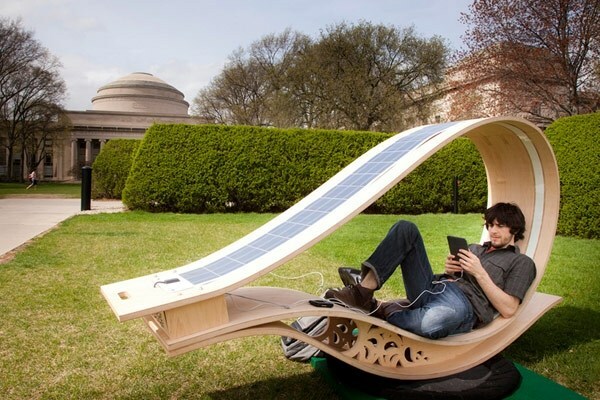 Modern sun loungers should meet many new requirements. 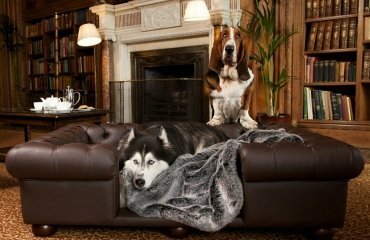 On the first place they have to be comfortable. 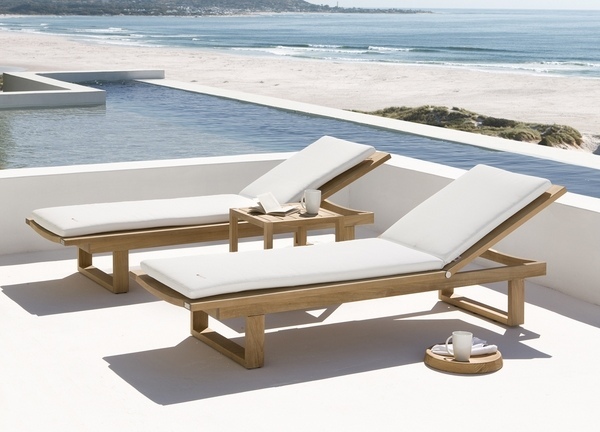 Outdoor furniture has to complement the exterior design and add to the style of your backyard or patio. 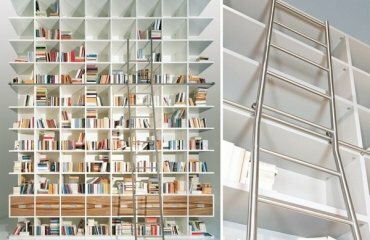 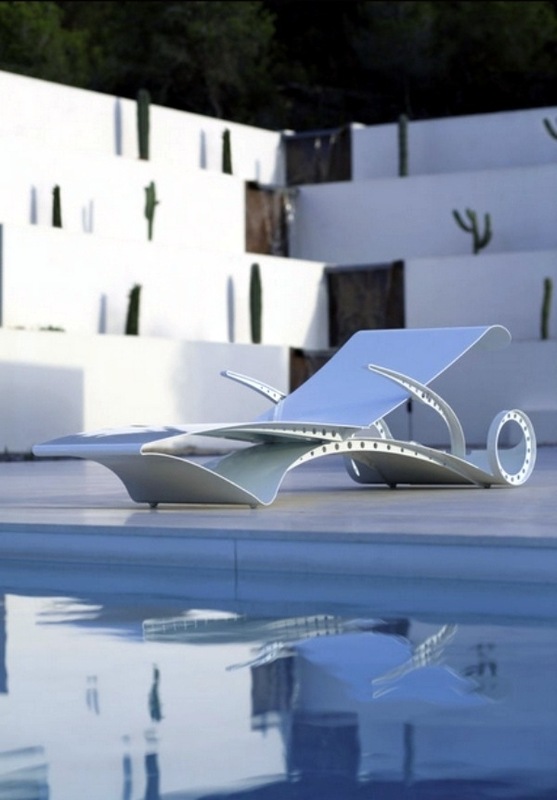 Contemporary designs feature lightweight models made of aluminum, stainless steel, special plastics and other innovative materials. 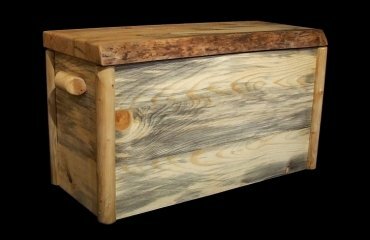 Many people are conscious to environmental preservation and are looking for natural materials like wood, wicker and seagrass. 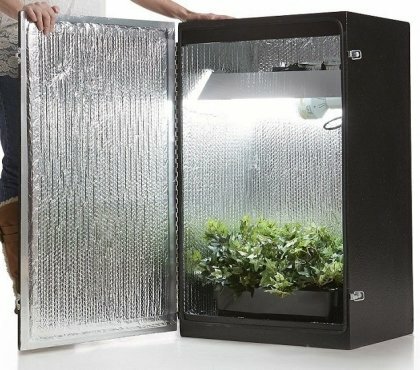 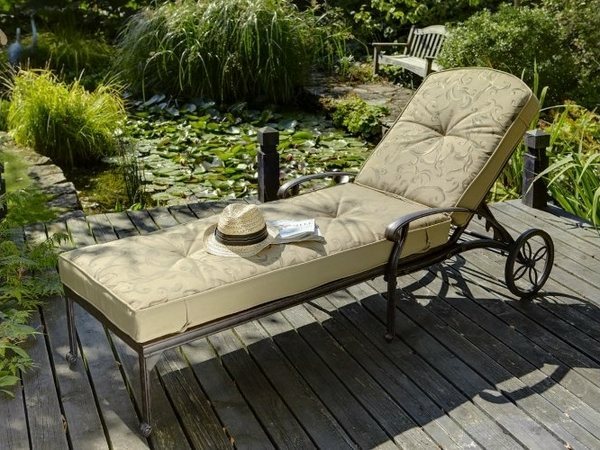 When you have spent months taking care of your garden, it is understandable that you can hardly wait for the wonderful summer days to be able to enjoy the lush floral splendor of your outdoor area. 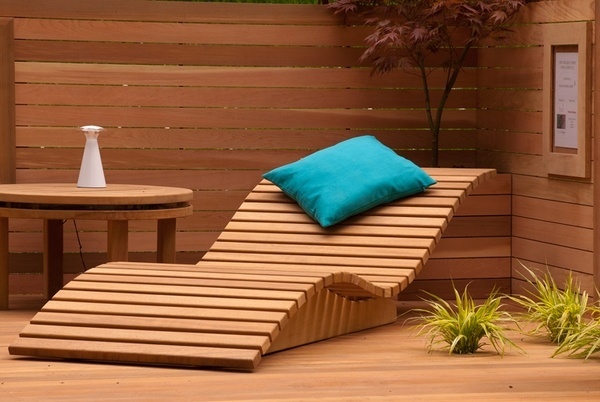 The market offers numerous furniture pieces and furniture sets to arrange a comfortable seating area, but a modern garden deck makes the outdoor area for the lovers of peace particularly appealing. 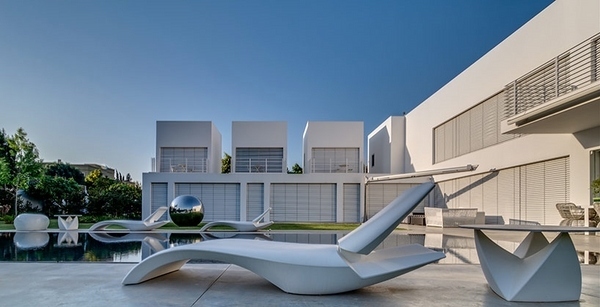 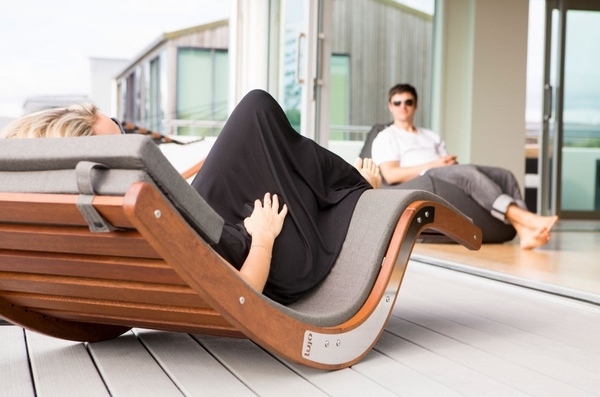 Modern sun loungers come in different designs and from different materials and you can use from a wide variety of options – from wooden or rattan to ultra modern sun loungers with minimalist wavy lines, even garden loungers made of metal. 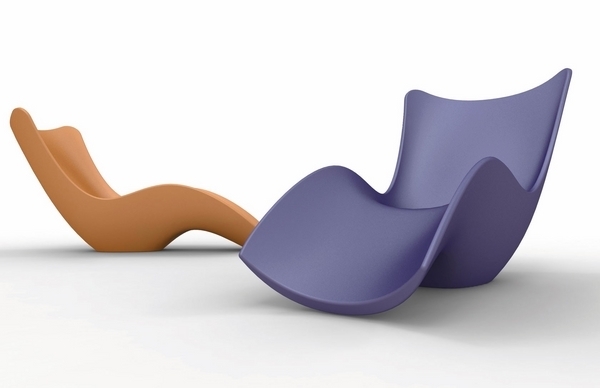 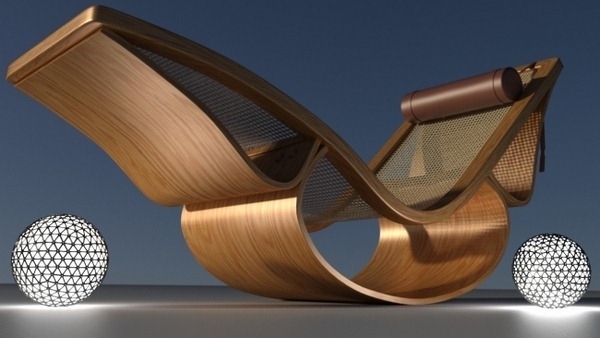 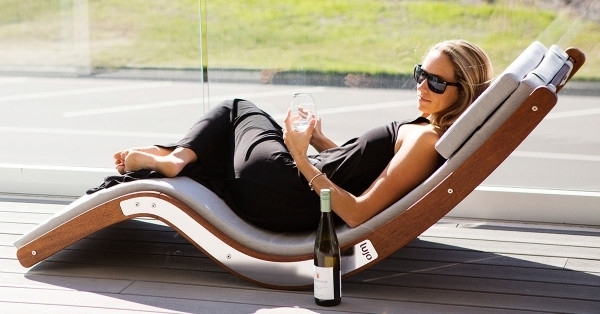 Wooden loungers are traditional outdoor furniture but many designers offer a new look and have transformed a traditional lounger into a masterpiece of creativity and comfort. 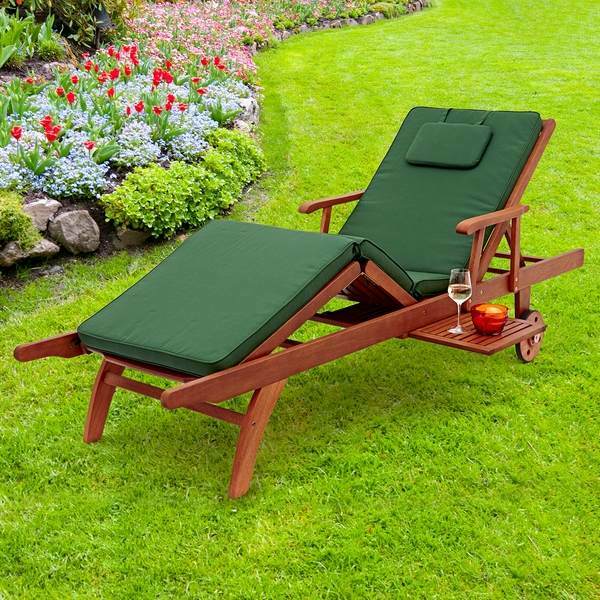 Wood is the ideal choice when you plan to place your garden lounger on a sunny deck as it does not retain heat like some other materials. 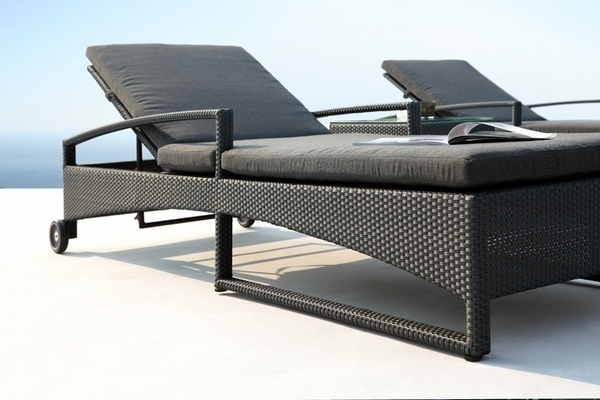 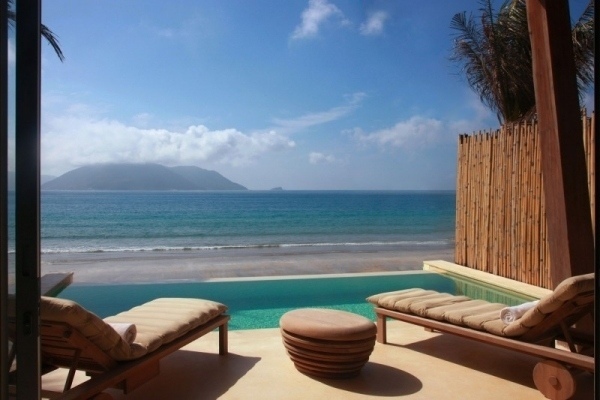 However, wood can be damaged by water, so if you are looking for sun loungers for a pool deck, it is better to choose rattan or stainless steel. 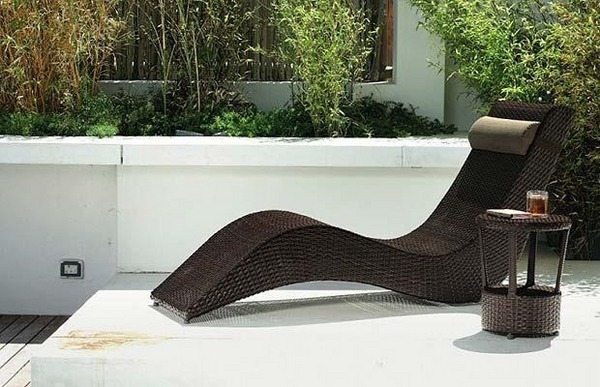 Rattan loungers nowadays combine functionality and innovation. 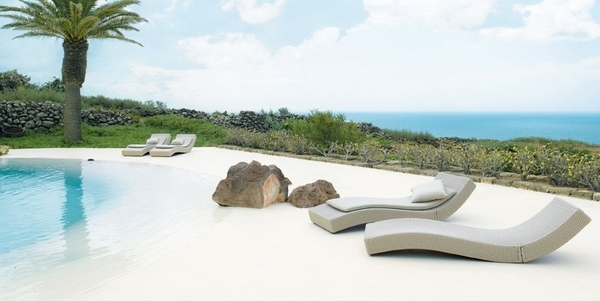 These outdoor furniture offer a great comfort and give your outdoor area a certain style. 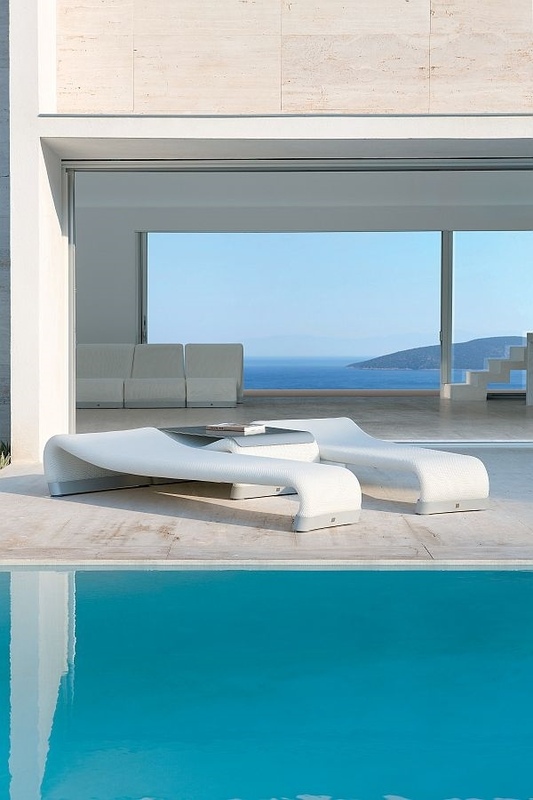 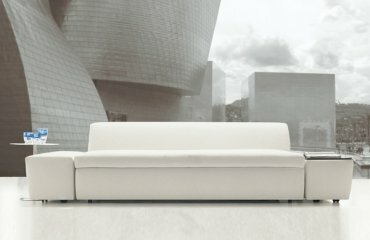 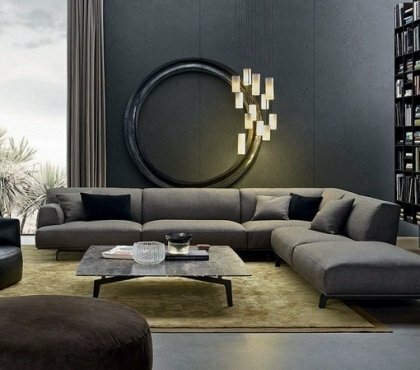 Some models are equipped with tiny tables which are so handy to leave your book or a cocktail while others are fascinating with the minimalist design and lovely shape which invites you to lie down and just relax. 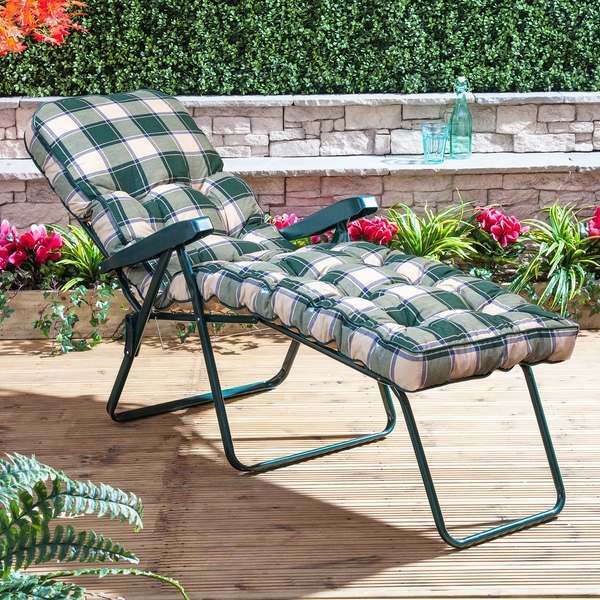 Garden lounger cushions are an accessory that adds extra comfort to the furniture. 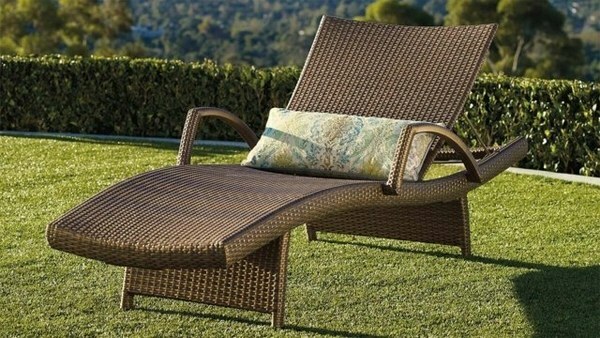 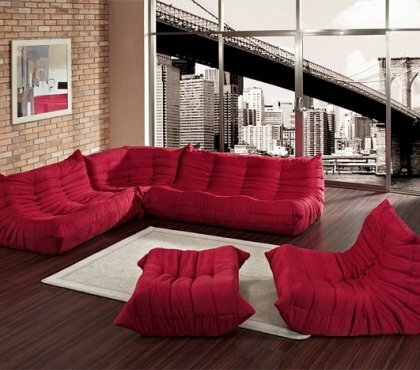 Choosing the right cushions will also add to the overall look and atmosphere of the patio, balcony or pool area. 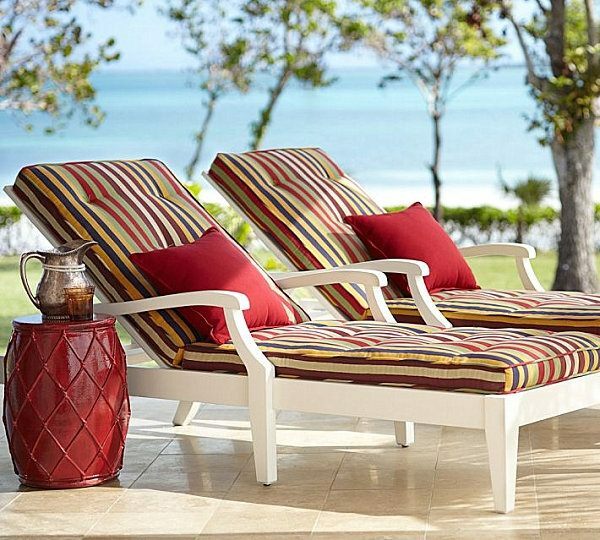 The most important property that you need to check for is that the cushions you chose are weatherproof as they will be exposed to sun, wind and rain. 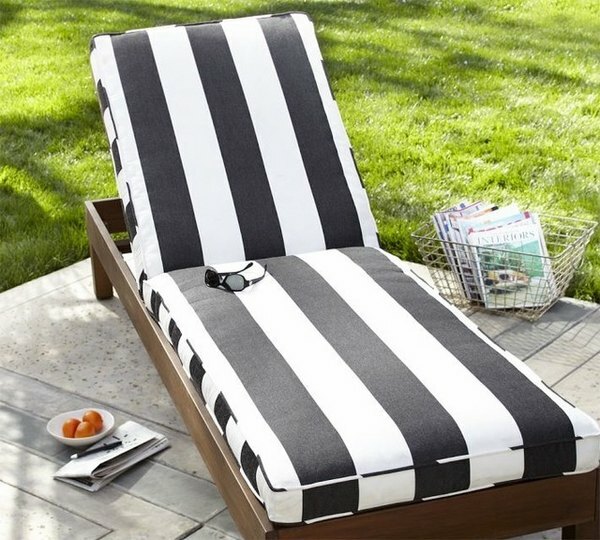 There are weather-resistant materials which can offer your guests the desired comfort from season to season, without losing their bright colors. 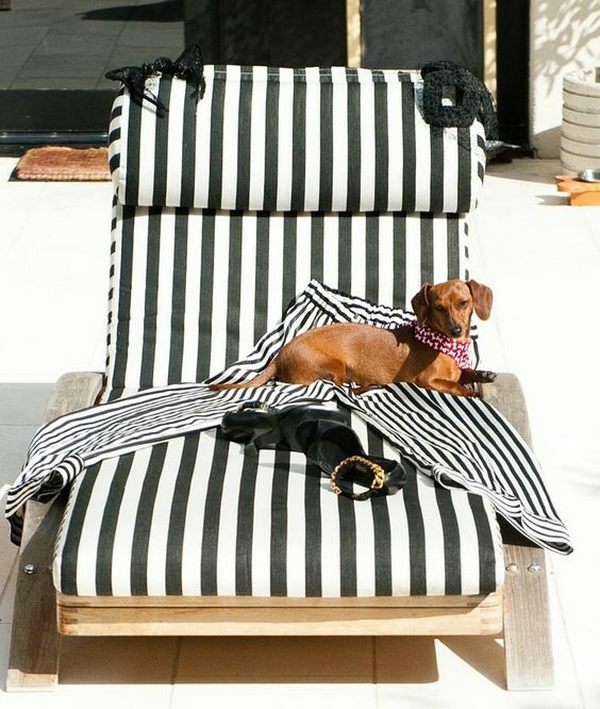 The variety of patterns is endless – from classic stripes to romantic flower prints. 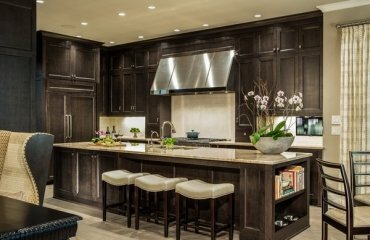 How to choose counter height stools – what do you need to know?